Upload the replacement file to the FTP server as usual. Make sure to add the word "replacement" to the end of the new file. 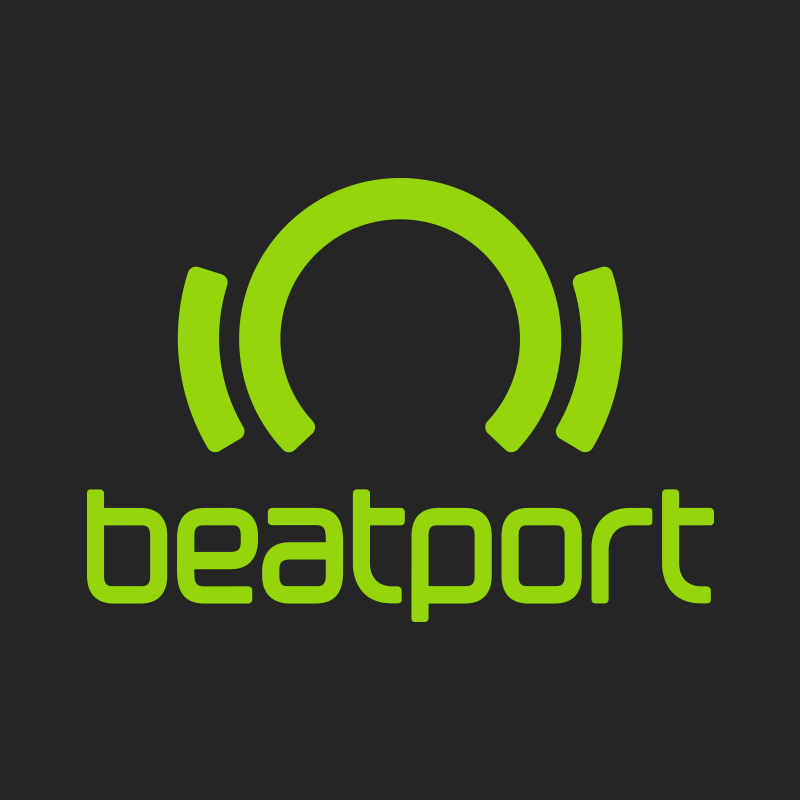 Then contact soundssupport@Beatport.com letting us know you have delivered a replacement.